We proudly provide Allergan products such as Botox and Juvederm. If you are between the ages of 18 and 65, consult with our nurse injector to find out if Botox is right for you. The best candidates for cosmetic Botox treatments are usually men and women bothered by facial lines and wrinkles – particularly those along the forehead and between the eyes. You should not get Botox injections if you are pregnant or breastfeeding, or if you suffer from any type of neurological disease. 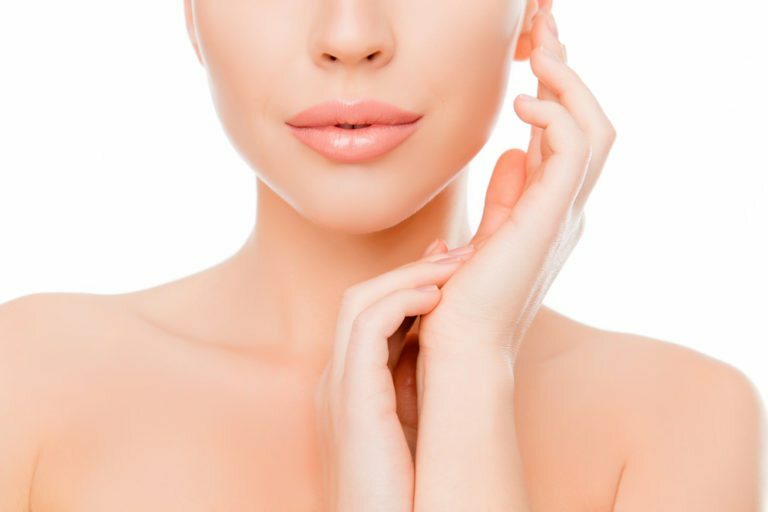 that dermal fillers like Juvederm are among the most requested cosmetic procedures in the U.S.? Juvederm is minimally invasive and can be performed in just minutes in the privacy of our office. In fact, Juvederm has become so accessible, that it is now being used by millions of people worldwide. Juvederm may be right for you if you are bothered by deep lines or facial folds, but are in search of a non-surgical way of addressing them. The FDA deems Juvederm safe and effective for most people though you should consult with our nurse injector before undergoing treatments.